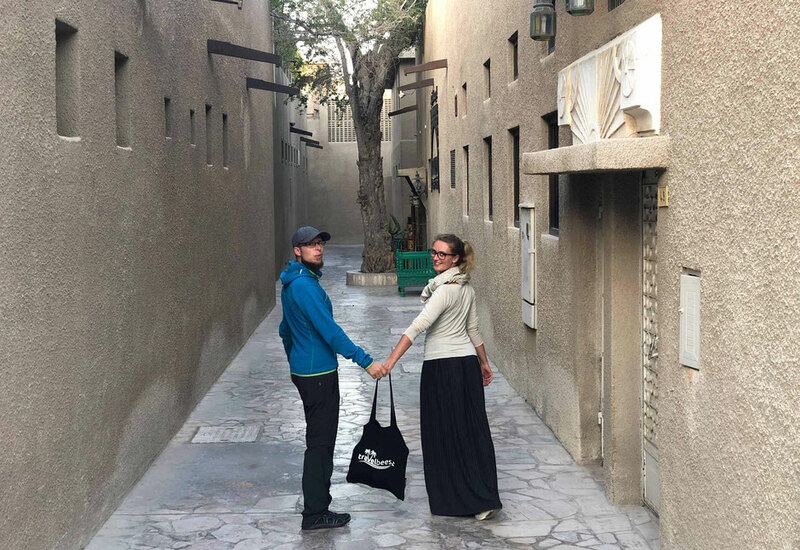 We are Anna and Nils - we are happy that you found your way through the chaotic web to our website! We are on a world trip right now and ambitious to share learnings, insights, awesome places and of course a lot of footage with you. We hope you enjoy your stay at our website and are looking forward to your comments on our blog posts and support for our journey. • staying humbled by the privilege that we can actually do this! The most asked question we got about Dubai was if the city has a soul and if it’s worth to go there. Our answer is: Yes, it is! In Dubai you can find places with an Arabic heartbeat and soul if you are willing to look out for it. Here are our 5 favorite places in Dubai to visit when you are not interested in shopping. 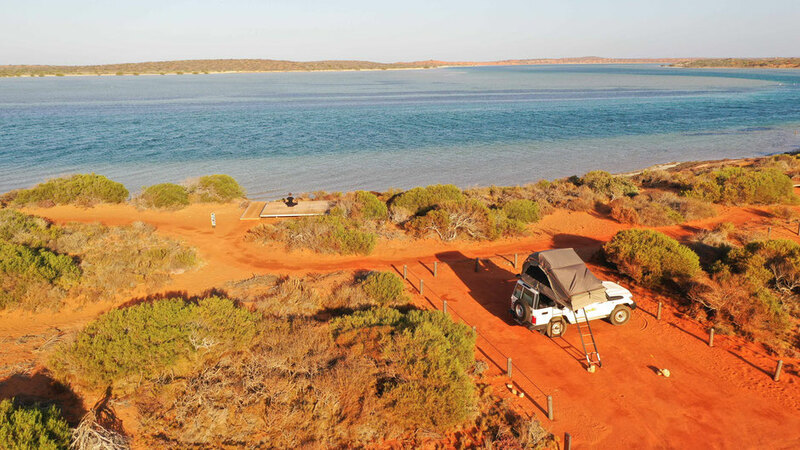 When you go to Western Australia (WA) you have to rent a camper and do a road trip. That is of course also what we did. 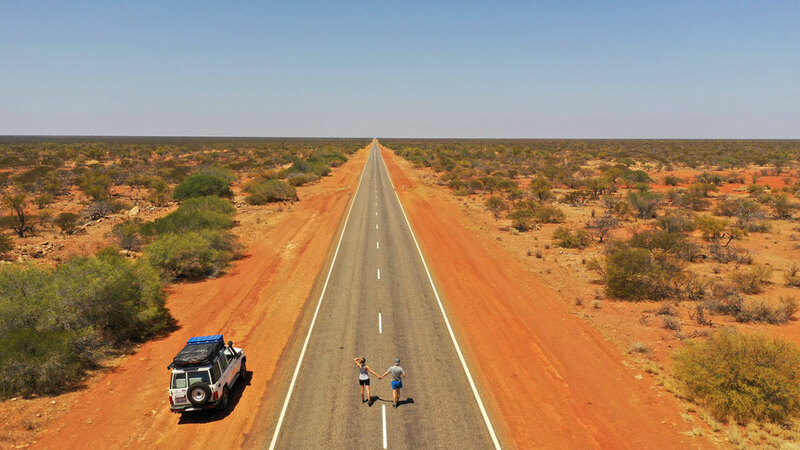 We drove from Perth to Denham and back in nine days. In this blogpost you will find out about everything you need to know how to pimp your road trip and the route we took. Of course we took our “Flybee” (DJI Mavic Pro 2) on our adventurous road trip through Western Australia (WA) and it couldn’t have been more amazing. We experienced overwhelming landscapes and found amazing places to fly the drone. In this blogpost we will show you our five best drone spots on Australia’s West Coast. Take a look at all our blog posts here!